Behavioural Sciences is a relatively new method of getting greater efficiency and gain in business. It uses the idea of nudging people towards a particular action and that action is often the easier, more natural route to achieving a particular goal. 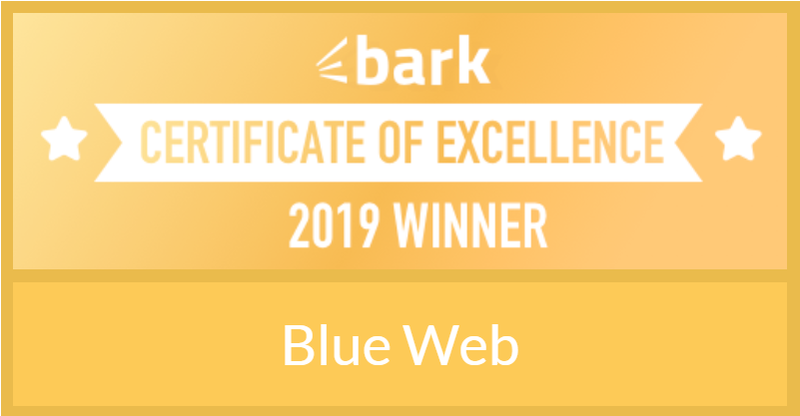 The Get Noticed consultancy employed Blue Web to design and develop its’ new website on the subject of business nudging. Blue Web brings business experience and knowledge to bear in the process of designing websites for clients. We understand that the website is an investment in the businesses’ future and should reflect the professionalism of the business and aim to deliver its’ goals. This can only be done through a consultative approach to website design and development. 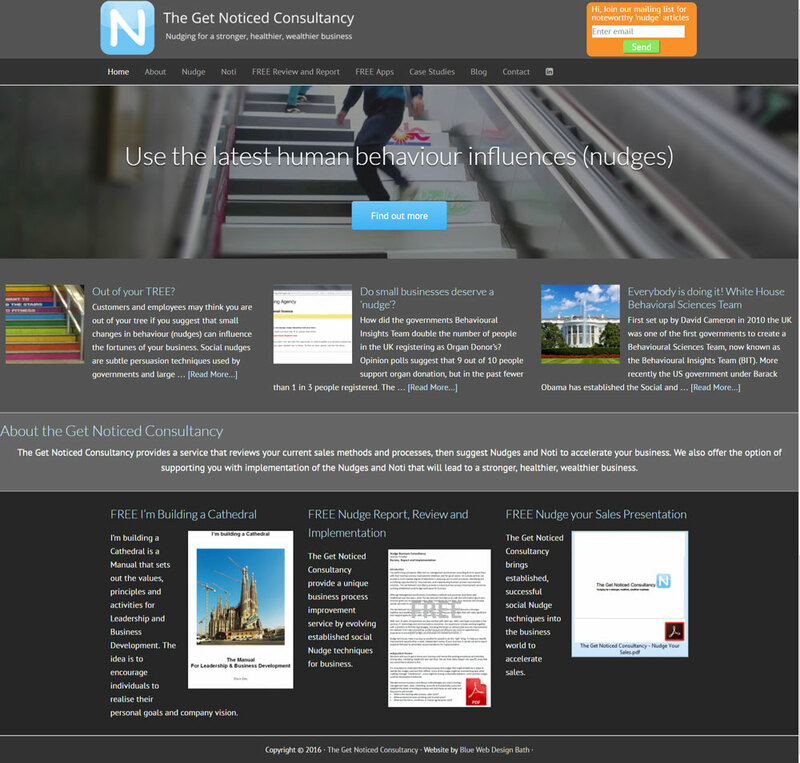 To learn more about business nudging visit the Get Noticed Consultancy website. See more website design for Business Consultancy Websites.